Jenny Talks: Ahhhh What Lucky Day! 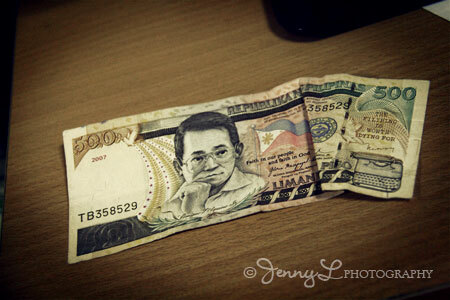 Indeed, you are so lucky to find that 500 peso bill. Maybe it's because Ninoy's Aquino day is coming. Just wondering if you have really found your blouse on your closet?